User experience: as-easy-as using any Web page. 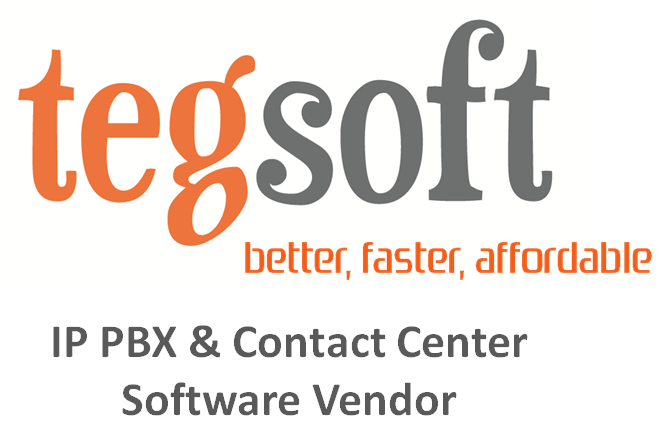 Tesgsoft is now a new member of Electrosa Group. We’re looking for new dealers, if any interest please contact with Electrosa Group…….